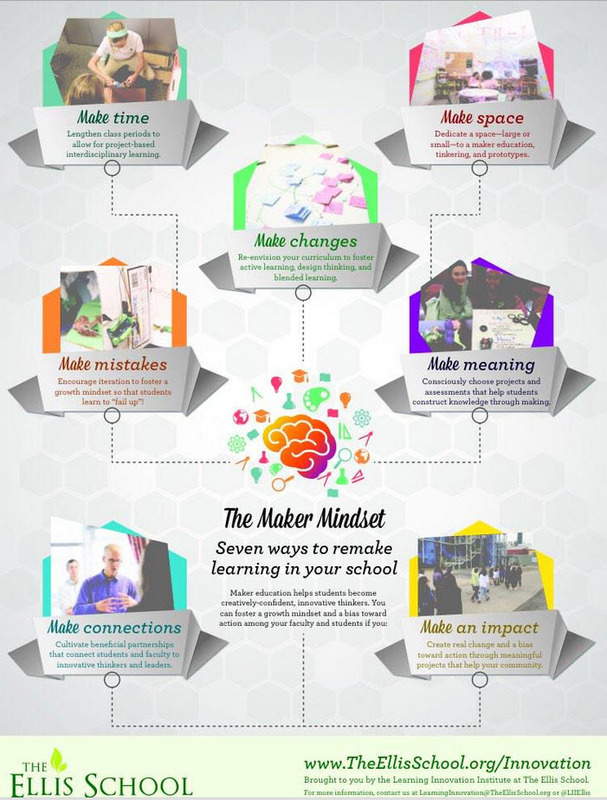 Want to learn more about Making and the Maker movement? Come visit us at the Interactive Maker Space at the NAIS Annual Conference. We will be located in the exhibit hall just outside the NAIS Bookstore. The Maker Movement is taking the education world by storm. In an effort to help school administrators and teachers better understand this movement, NAIS is pleased to offer the NAIS Makerspace, located in the Exhibit Hall. This space will provide hands-on demonstrations, information about the movement, and ways in which you can implement parts of this approach at your own school. Learn about the revolutionary 3D printer, one of the greatest new technologies you can share with your students. Imagine students at one school developing parts for a joint robotics project in another school as they simply send over files to “print.” Witness this fascinating machine in action in our demonstration area. Attendees will also have the chance to design simple circuits and learn about how to teach robotics across disciplines. You can find out more information here. Knowledgeable independent school teachers who are already involved in maker spaces at their schools. You will be able to interact with them as they help guide you through a small sample of demonstrations of physical and electronic prototyping including 3D printing and scanning, microcontrollers and circuit boards. Robots of all sizes and shapes to reach nearly any age student. You can put your hands to work as you explore the basics of electronic circuitry and logic gates through some amazing tools such as Little Bits. Basics of electronics that can be used by students of all ages. This includes explorations with Little Bits, to Makey Makey to component wiring and prototyping with electronic components and breadboards. Try your hand at writing code to control the actions of various robots and circuits controlled by microcontrollers. “Walk through” the Gallery of Making in Independent Schools: The gallery provides tangible, visible evidence of what other schools are doing in the world of making. Many different approaches will be represented. Leave with a wealth of information and resources that you can further explore long after the conference. Making is more than “Stuff”. Come by and talk with us about the “Maker Miindset”. Previous PostGallery of Independent School Maker SpacesNext PostGEAR UP for #NAISAC 2015 and download the app TODAY!